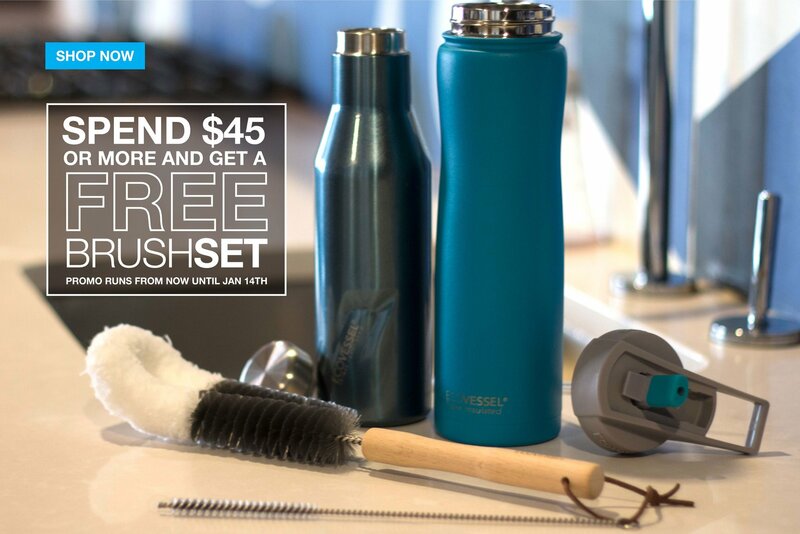 Spend $45 or more and get a free brushset. Limited time offer. FREE Shipping Over $40. Limited time offer. 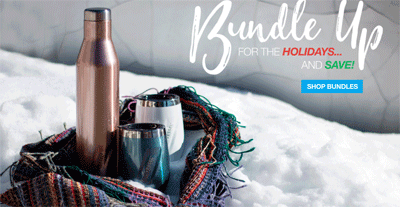 SAVE 15% on your first order, and get the latest discounts delivered to your inbox..
Up To 35% Off holiday bundles. No coupon code required. Click link to activate. Up To 30% Off On Sale.